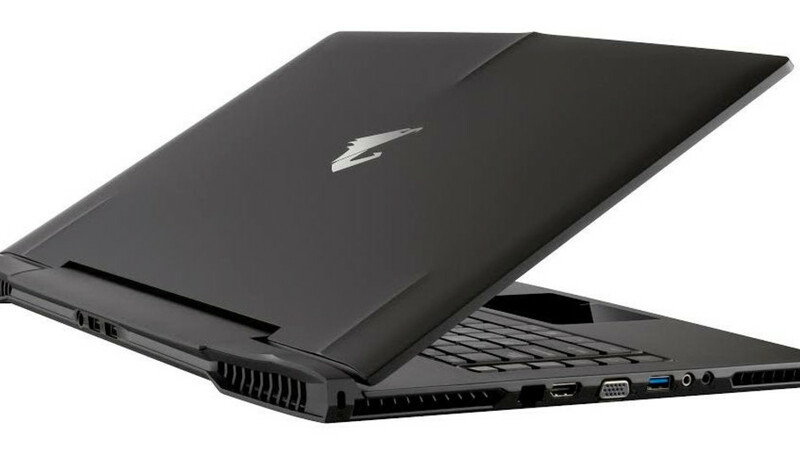 Powerful gaming notebooks have started to come into the fold and it looks like AORUS X7 Pro is one that is going to fit into that category perfectly. While you might not have heard the name, the hardware internals sound real good. One of the things that we do not hear too often from a gaming notebook is that it features a 4K display. With PC parts getting more powerful, it is relatively simple to game on the 4K resolution, just as long as you have the funds to back up your experience. With AORUS X7 Pro, its 4K display is not limited to a refresh rate of 60Hz but 120Hz, and with a 5ms response time, you can expected more fluidity from games. Keep in mind that it is not just the hardware ranging from the processor and GPU that is taken into account, but the display specifications also matter a great deal. Now, coming to the GPUs present in the gaming notebook, AORUS X7 Pro features not one, but two GTX 1080M GPUs configured in an SLI setup. This setup will be generating a lot of heat, but according to NextPowerUp, the heat removal system has improved substantially, enough to get rid of heat being generated by the processor and GPUs. It does state that the processor powering up the gaming notebook features an Intel Core i7 Skylake processor, but details are relatively hollow regarding which processor it is. Our guess is that it is an unlocked Core i7 processor that you can overclock to gain more performance. More details reported stated that AORUS X7 Pro can support up to 64GB of RAM, a M.2 PCIe SSD, and the notebook also features a USB-C port that can provide the functionalities of both charging and data transfer. Now, owing to the hardware present in the gaming laptop, you should expect that you’ll be paying a lot for this machine. A starting price of $2,699 has been labelled on AORUS X7 Pro and the gaming laptop has been scheduled to land at retail this summer.